Planet Aid Donates Items to the Nashua Police Athletic League - Planet Aid, Inc. 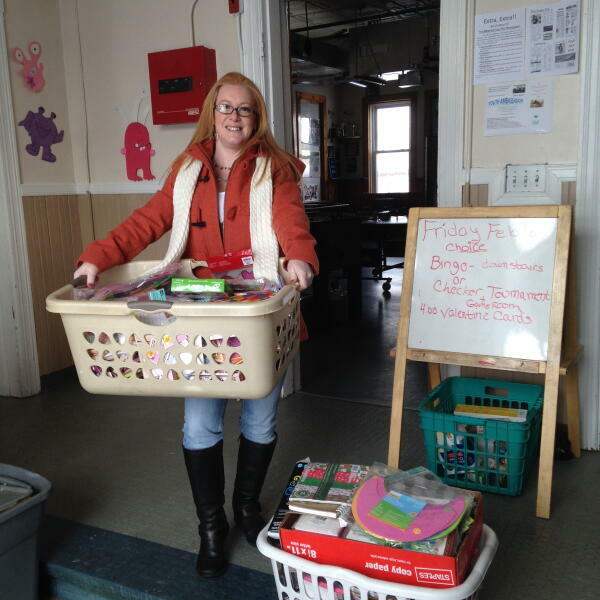 Planet Aid's Northern New England office donated items to the Nashua Police Athletic League (PAL) that will be available for the kids through the PAL store and used for arts and crafts projects. The Planet Aid team loved to see the smiles on the children's faces, and was happy to see that the items will get upcycled instead of thrown in the landfill. The Nashua Police Athletic League has a mission to foster positive relationships between youth and police. The organization offers a large variety of sports, education, recreational, and enrichment programs to all of Nashua's young people.